The Greater Fort Lauderdale Realtors announced the May numbers last week and, despite incredibly tight inventory, buyers are still voraciously snapping up listings. Home prices are on the rise, and buyers continue to take advantage of the low mortgage rates. One of the reasons experts believe that buyers are continuing to buy is that The Federal Reserve Bank announced that they would be dismantling the mortgage buying program, which was initiated in an attempt to stimulate the economy and the housing market. 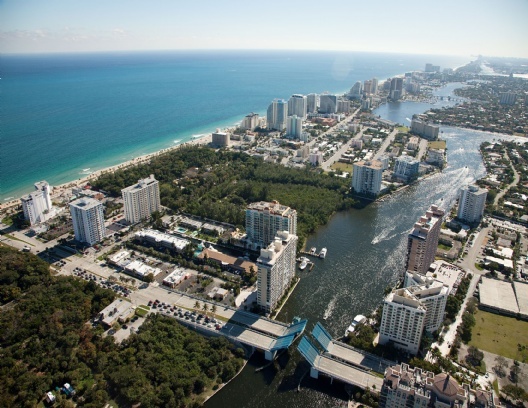 Adam Cohn, of the Primary Residential Mortgage brokerage in Boca Raton noted that "We're seeing people are getting more aggressive in their home search as they're seeing interest rates going up." I am seeing the competition amongst buyers every day in the waterfront condominium market and single family home market and well priced properties are being sold within weeks of listing, in some cases, within days. a realtor will market and sell your home, selling a home in under two months is becoming standard in the Broward real estate marketplace. If you are looking to sell your condominium or home, now could be the best time. For a complimentary comprehensive market analysis, contact me today, and you could be selling tomorrow.